Looking to spice up your summer holiday with a wet and wild adventure this year? We’ve put together our top five water sport escapades from across the globe to get your wanderlust all fired up! 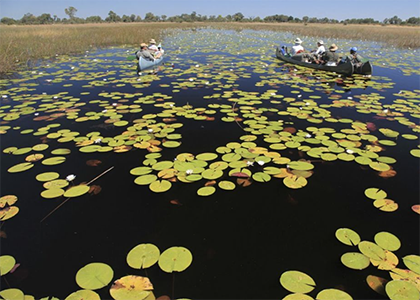 For over 30 years the Selinda Spillway in northern Botswana was bone dry but due to exceptional rains and high flooding since 2009 you can now enjoy a once in a lifetime safari experience by exploring its game-rich floodplains by canoe. A five day self contained expedition involves camping under the stars and carrying all your equipment with you in an open Canadian canoe. With the help of an experienced guide you’ll paddle deep into remote parts of the African wilderness and even get a chance to explore some of the surrounding territory by foot. The trip involves the ability to paddle a 45 kilometre stretch of river. While the river’s currents are not usually strong and frequent stops are made along the way, it’s advisable to have a good level of fitness before you embark on this unique and exceptional safari adventure. Turkey’s Aegean coast, with its sandy beaches, crystal clear waters and steady yet reliable winds, offer unbeatable conditions for you to put your windsurfing skills to the test, or even try your hand at this exhilarating sport for the first time. 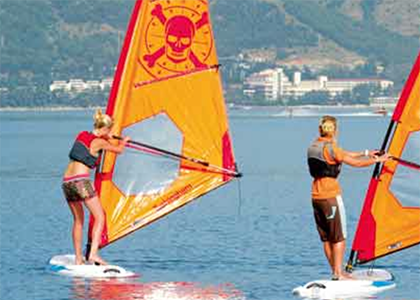 Whether you are a complete beginner or windsurfing fanatic, a tailor-made windsurfing holiday at a Royal Yachting Association Training Centre in Turkey allows you to benefit from expert tuition whenever you like. Holiday providers like Neilson can include all aspects of tuition, courses and RYA qualifications in their packages. For experienced wind surfing enthusiasts who want to take their own equipment away with them, check out this useful guide offing information on airline fees and baggage allowances. Running five miles off shore along the length of the Florida Keys is the continental United States’ only living-coral barrier reef. With over 500 species of fish, fascinating marine life and ship wrecks of Spanish explorers dating back to the 1700’s, there’s no better place for a scuba diving holiday of a lifetime. For those new to scuba diving and looking to gain entry-level or ‘open water’ certification, allow three to five days for your training. The course requires some classroom work and you’ll be taught how to use the equipment in a swimming pool before experiencing open-water dives to explore the reef. 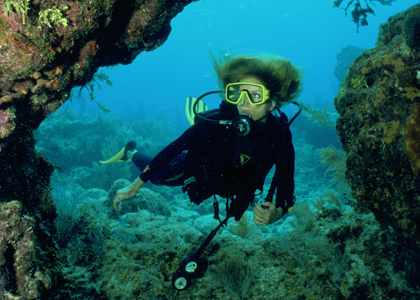 Almost anyone can learn to scuba dive, however to get the most out of your experience it’s advisable to ensure you can swim at least 200 metres without stopping and can tread water for around 10 minutes. Combine the rich and mystical culture of Morocco with the thrill of learning one of the world’s fastest growing water sports. But beware, from the minute you feel the power of the wind and the thrill of being on the sea, you’ll be hooked! 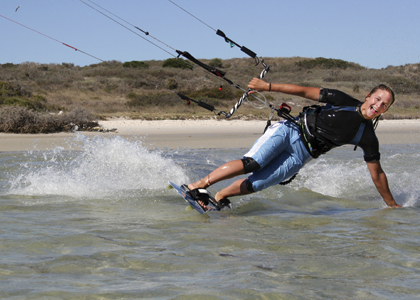 Week long kite surfing courses take place on Essaouira beach where the conditions are perfect for beginners. 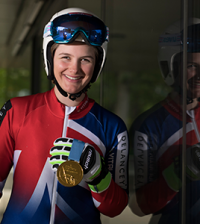 You’ll be fully kitted out with everything you need and lessons take place daily. Accommodation consists of a boutique style Riad and when you’re not learning the art of kite surfing a visit to the Souks or the experience of a relaxing hamman is a must. Kite surfing can look physically demanding which often puts people off giving it a go. In actual fact strength is not needed. You only use your hands for steering while the kite pulls you along, once you’ve figured out the technique it is not exhausting at all! With its beautiful unspoilt white sandy beaches, the best waves Europe has to offer and its laid back surf culture, it’s easy to see why the coast of Portugal is fast becoming a Mecca for surf lovers. Surf school holidays offer a great way to learn to surf or, if you’re already an enthusiast, develop your technique under the expert eye of a pro. Many courses include optional early morning yoga sessions, followed by daily 2-3 hour surf lessons tailor made to improve your skills. 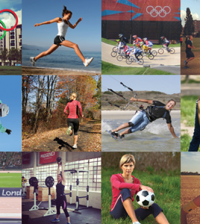 Afternoons are usually left free for you to practice your new found expertise or explore the local area. Portugal’s surfing hotspots such as Ericeira, Cascais and the Algarve have great surf schools all offering packages designed to suit a range of abilities, accommodation desires and budgets!